Show off your growing baby bump with a custom maternity session. Enjoy a complimentary pre-session consultation to discuss wardrobe ideas. Your maternity session should be scheduled to take place between 30-36 weeks of pregnancy. This session includes: Up to 45 minutes of shooting time, 2 outfit changes, and full access to our maternity gown collection. A minimum of 15 final, edited images delivered within 3 days of your session. Show off your growing baby bump with a custom maternity session. Your maternity session should be scheduled to take place between 30-36 weeks of pregnancy. This session includes: Up to 60 minutes of shooting time in-studio and full access to our maternity gowns. A minimum of 15 final, edited images delivered within 3 days of your session. Preserve your baby’s first few days of life with a custom newborn session in our residential studio in Clearwater, FL. Your newborn session should be scheduled to take place within your baby’s first 4-14 days of life. The session may take up to of 3 hours which allows plenty of time for feedings, cleaning up accidents, and most importantly, sleep! This session includes: Up to 3 hours of shooting time, family & sibling photos (if requested), and minimum of 20 final, edited images delivered within 3 days of your session. Payment plans available. Your mini newborn session takes place in our residential studio in Clearwater, FL. 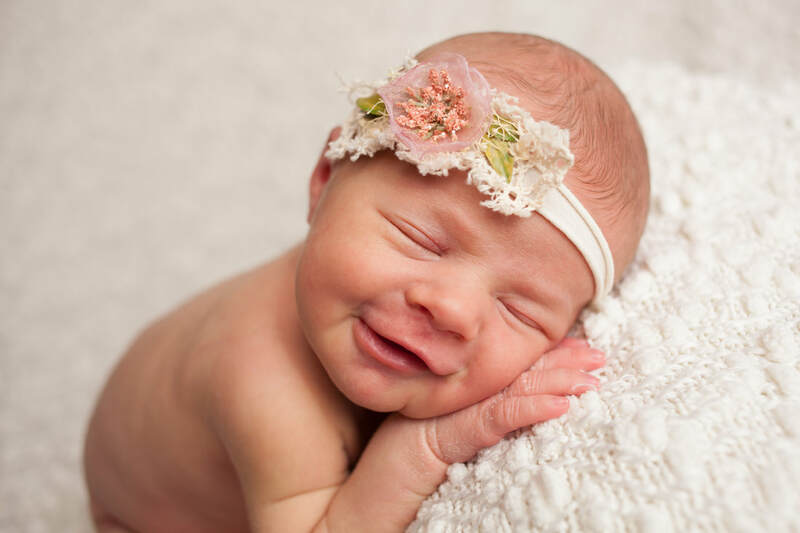 Your newborn session should be scheduled within your baby’s first 4-14 days of life. This session is 1 hour and includes images of only your baby. This session includes: Up to 1 hours of shooting time and 5 final, edited images delivered within 3 days of your session. Option to purchase additional images will be available after your session. Save $75 by booking both sessions at one time. Includes everything listed above. Payment plans available. Save $100 by booking both sessions at one time. Includes everything listed above. Payment plans available. Families come in all shapes and sizes! 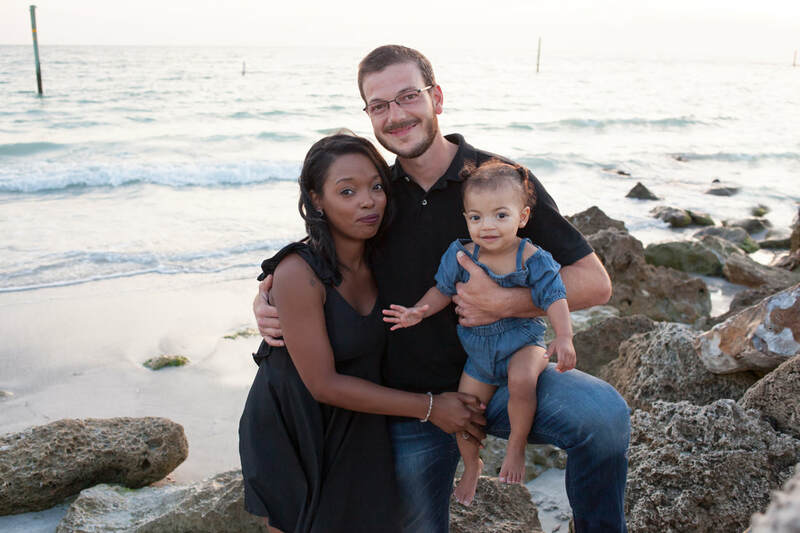 Celebrate your family with a custom photo shoot. Enjoy a complimentary pre-session consultation to discuss location options and wardrobe ideas. This session includes: Up to 60 minutes of shooting time with up to 5 family members (additional family members can be added for $25 per person). A minimum of 25 final, edited images delivered within 3 days of your session. This session includes up to a 30 minute session in our Clearwater, FL studio. This session includes a total of 15 final, edited images delivered within 3 days of your session. I do not supply cake or decorations for these sessions, however, I am happy to help with ideas and recommendations to get the desired theme or style you're looking for. The most common milestones that parent's choose to capture are: tummy time (3-4 months), sitting unassisted (6-9 months), 18 months, 2 years, 3 years, and 5 years. This session includes: Up to 60 minutes of shooting time and 2 outfit changes. Your choice of location (within 5 miles of 33759). A minimum of 15 final, edited images delivered within 3 days of your session. This session includes up to an hour session in our Clearwater, FL studio. A minimum of 25 final, edited images delivered within 3 days of your session. I do not supply cake or decorations for first birthday sessions, however, I am happy to help with ideas and recommendations to get the desired theme or style you're looking for. This session includes up to a 30 minute session in our Clearwater, FL studio. This session includes a total of 10 final, edited images delivered within 3 days of your session. This option is perfect if you are looking for milestone images of your one year old, without the cake smash option. 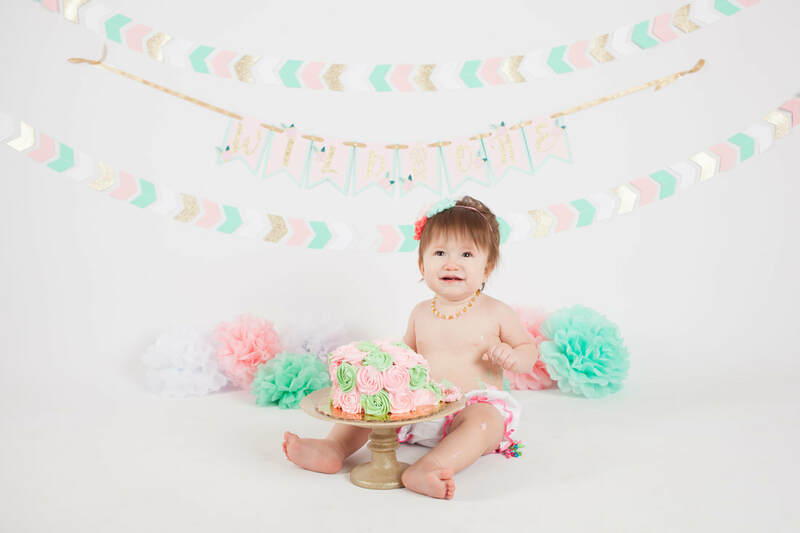 Add a cake smash to your session for $75.